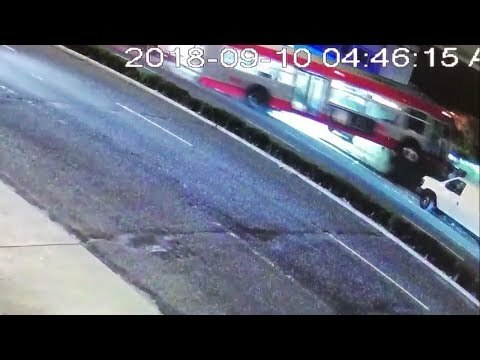 Other top surveillance videos of the week include a scary home invasion, an earthquake caught on camera, an out of control bus and more. 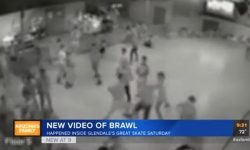 It’s video like this that makes you wonder what’s wrong with kids today. Surveillance footage from a gas station in Washington state shows the moment a clerk has a heart attack and collapses in front of three individuals. 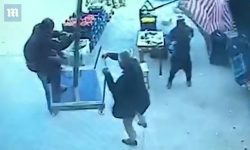 The video begins with the clerk speaking to a man and two teens before he suffers a heart attack and collapses in front of them. The lone adult in the situation stares for a moment and then walks out of the store. 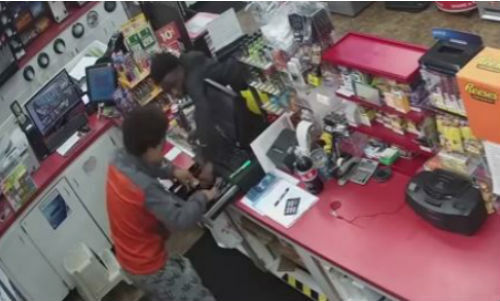 The two teens go over to the collapsed clerk where one of them appears to take cash from him. They then open the cash register and steal all of its money before fleeing. Police say a customer entered the store moments later and called 911. The clerk is now on life support. 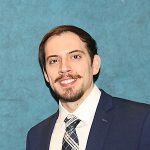 A co-worker has set up a GoFundMe to help cover medical costs. You know the how they say a mother can gain superhuman strength to lift a car off their baby if need be? Well, you can say the same about police officers. Body cam footage shows a Florida police officer effortlessly scale a nearly 10 foot wall and then sprint to a drowning man. He then successfully pulls the man from the water and revives him. 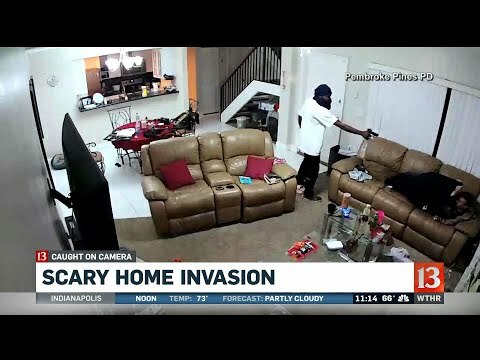 Other surveillance videos this week include a frightening home invasion, a family’s close call with lightning and much more!